When Richard Diran first came to Myanmar in 1980 as a gemmologist searching for rubies and sapphires, he soon realised he had stumbled upon the world’s most ethnically diverse, yet virtually undocumented, nation of peoples. “I was drawn further and further out into the hills to find better rubies and sapphires closer to the mines,” he told Spectrum. Diran’s “tribal Bible” was a five volume series published in 1900 by Sir James Scott, which was the most comprehensive ethnothographical study ever completed. “I decided to follow in his footsteps,” he said. Diran, who is also a graduate of the California Institute of Art, spent the next 17 years photographing the cultural practices of more than 35 tribes. 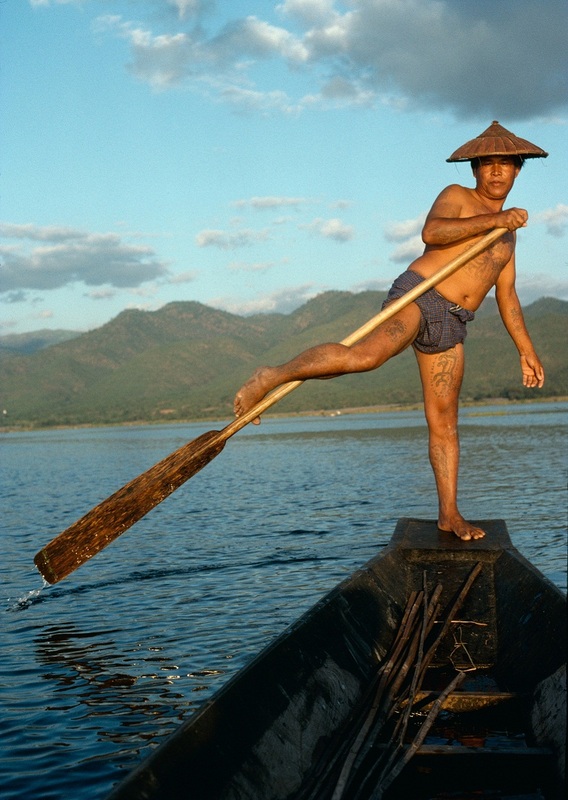 In 1997 The Vanishing Tribes of Burma was launched at the United Nations in London to mark the decade of the world’s indigenous people, and it has since been republished in the United States and France. 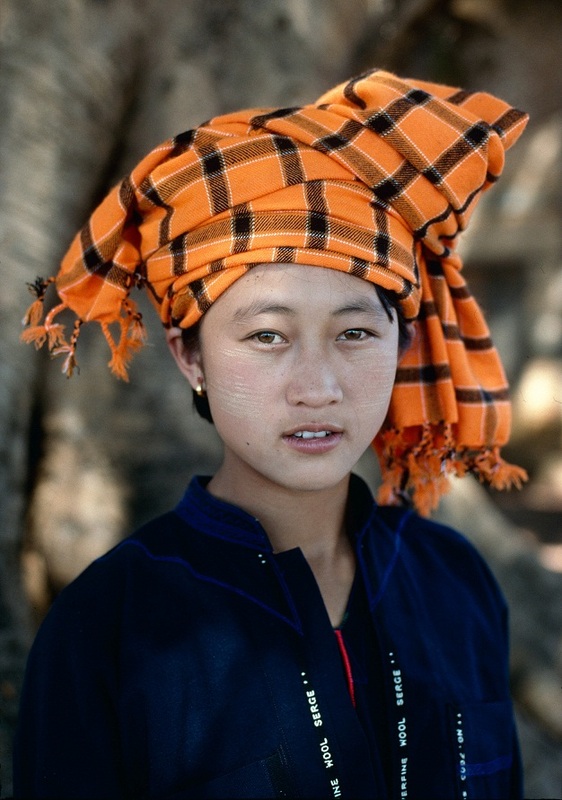 The book is considered the most complete set of existing pictures of Myanmar’s astonishing ethnic diversity, which officially stands at 135 distinct groups. Seventy images from the book will be exhibited at Yangon’s Inya Lake Hotel from 28 to 30 September, after which time the collection will be donated to the National Museum for posterity. Diran said The Vanishing Tribes of Burma exhibition aims to promote national reconciliation in a country that has for decades been at odds with its cultural identity. However the ushering in of a quasi-civilian government in 2011 that ended 50 years of military rule presents a fresh opportunity for peaceful coexistence, Diran believes. However Diran does not regard Myanmar’s past leadership as being wholly responsible for the loss of so many ancient cultural traditions in Myanmar. He believes there are a variety of factors at play. Countering the widespread lack of awareness about ethnic diversity is a key first step in achieving reconciliation, he said. “I can assure you that 99 percent of the people living here in Rangoon haven’t the slightest idea who is living in these isolated areas. They’ve never seen them – ever. And I think that it’s time that they get to know their neighbours,” he added with a laugh. Diran said that it would be impossible to replicate his work, because many of the cultural practices he documented are now extinct. And sometimes traditions die out for seemingly inexplicable reasons. Using his extensive network of contacts, Diran tracked down a Hkahku woman with amber cylinders, and promptly photographed her. “Six months later they couldn’t find one such woman. Not one,” he said. 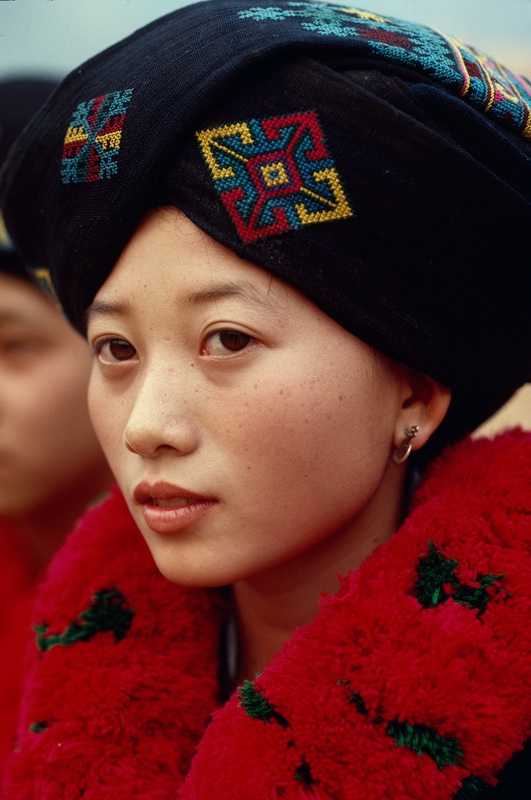 Likewise, it used to be common for Chin women to tattoo their faces – the intricate designs represented various clans, such as the tiger or leopard clan. This too is becoming increasingly rare. Other practices were lost as a result of external forces. 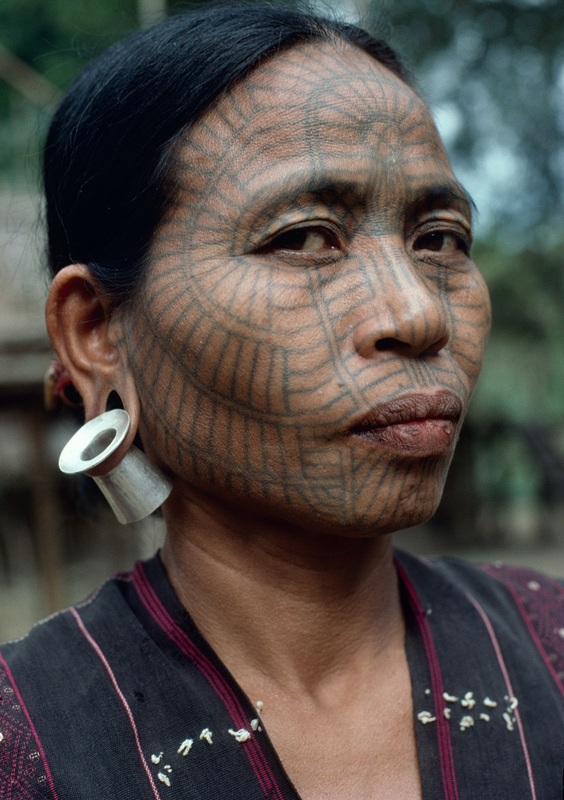 The Akha people, as Diran explained, once had a written language that was inscribed onto buffalo skin. However when a famine struck, people were forced to boil the skins and eat them. “So they internalised their language into an oral tradition that spans 40 generations,” he said. Artistically, Diran said that his favourite tribe to photograph was the Naga people, who live in isolated areas of north western Myanmar. Diran explained that the Naga raided other villages not as revenge against some misdeed, but as a symbolic ritual of manhood. By comparison, the Wa tribe, who live in Shan State and Kachin State, “were more indiscriminate – they would take any head,” he said matter-of-factly. In one Wa village, a whole pathway was lined with lanterns containing human skulls. However Diran said that the repeated allegations of cannibalism among the Wa people are unfounded. He remembers two young Lakha girls explaining that there was just one month a year when marriages were permitted to take place. When and who a person could marry was determined by throwing chicken bones into the air and seeing which way they landed. Another interesting facet of tribal life is outcast villages, which Diran said continue to exist today. “In order to do business and conduct commerce, [men] have to resemble the people they are doing business with,” he explained. Diran also learned of how some tribes would adopt children of other tribes, for example, when the parents of an Akha child fell into debt due to opium addiction. The coexistence Diran observed firsthand among different tribes is one reason he is optimistic about national reconciliation in Myanmar, though some concerns remain. “I really don’t know the prescription for human greed,” he added after a pause. He added that if the “current progressive government” of Myanmar prioritises sustainable, long-term development, mistakes that have been made elsewhere can be avoided. Diran is also greatly encouraged by the support Aung San Suu Kyi has lent to his efforts. In 1998, while the democracy icon was under house arrest, Diran sent her a copy of his book. He received a reply thanking him for his sympathy towards the plight of Myanmar’s ethnic minorities and she expressed hope that one day there would be an opportunity for them to meet. This will take place on Saturday, when Aung San Suu Kyi will also give an address during the exhibition’s launch.